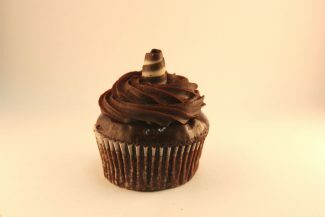 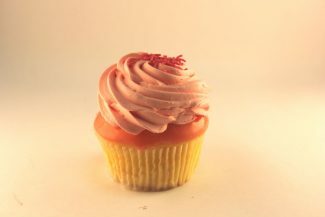 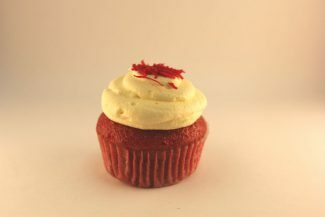 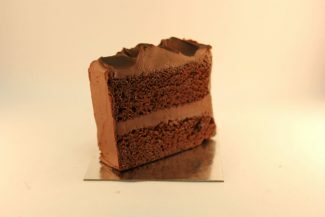 All of our cakes are made using the best possible ingredients on the Australian market. 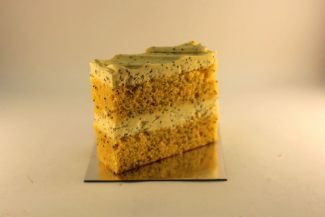 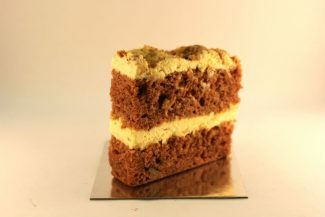 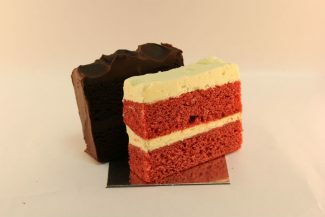 Our deliciously moist cake slices and cupcakes are a popular choice among cafes and restaurants. 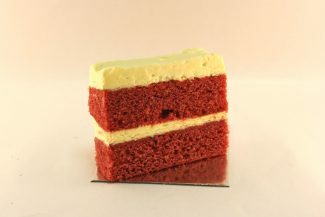 With a range of flavours available, these single serves are a quick and easy dessert that appeal to the masses.